« The issue is not finding a partner, the issue is sorting through the possibilities…! First we must appreciate that people go against their values to fill their needs. 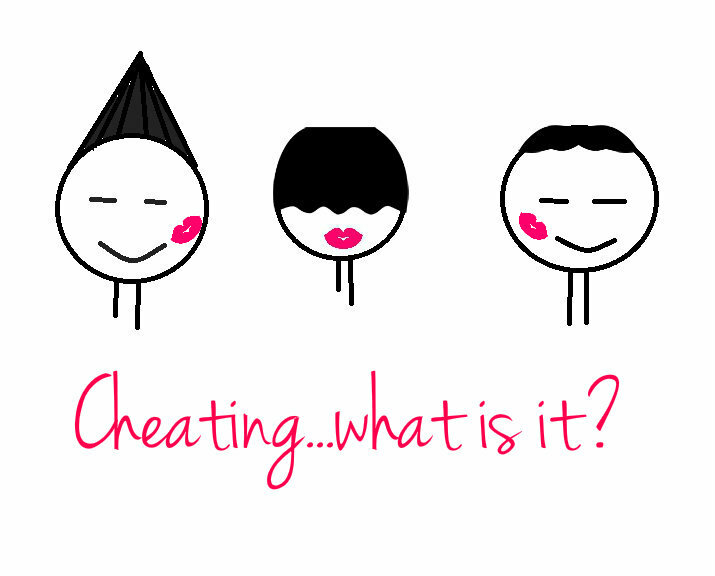 This is not about trust, wedding vows, broken promises nor ‘cheating’…whatever that is exactly. This is about a person not having their needs met and most likely in this scenario both parties are not having their needs met. As human beings we operate from 6 basic needs first and foremost…then on top of that we have our values, based on our rules we have set for ourselves which is based on our environment, core beliefs of self etc then not to mention our hierarchy of needs. Which without any of our needs being met, we seek it out in order to meet it. So if he was lacking connection/love as a need and even though as a value he is committed to his wife, his need comes first…so then say he’s out, gets a little ongoing attention from a lady (maybe he doesn’t get at home anymore) and ‘BAM’ he goes into fill my need mode…Does he feel good about it? Hell NO, he has gone against his values which are made up of his rules….a constant battle, though his human need has been fulfilled (for now). Now, I am not suggesting this is his way to cop out, though as people we are completely responsible for the choices we make, both parties are responsible for the way they BE in each others company…be it mundane…maybe and quite possibly she has filled any of her unmet needs another way – we don’t get to hear that side. In an ideal world, we are all enlightened and needs do not exist…though we are human and this is a looooong way off. I am in no way suggesting this is easy though we must appreciate that there are always two sides to every story and somewhere in the middle is the truth! Don’t be so quick to judge – judgement comes from your own rules which make up your own values…As Nicole suggests he must find peace so he can operate from love….see what happens!! Maybe this is the wake up call their mundane life needed!!! This entry was posted on November 14, 2012, 4:38 am and is filed under Relationships. You can follow any responses to this entry through RSS 2.0. You can leave a response, or trackback from your own site.